Here at Feather Skin Clinic we provide a wide variety of treatments ranging from DIODE Laser Hair Removal to 3D lipo. We also provide a number of beauty treatments such as waxing. Feather Skin Clinic are here to listen to your requirements and offer you the best cosmetic treatments to make you feel more confident about yourself. 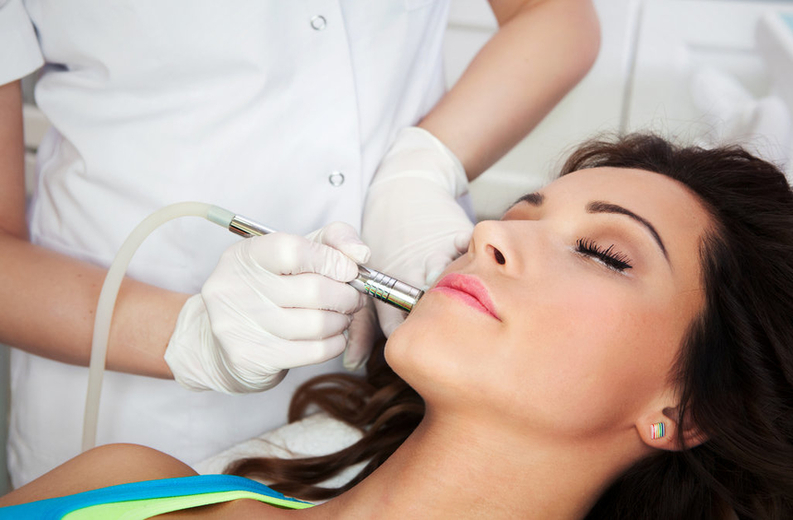 We believe that our clients should feel comfortable and confident with whichever procedure they undergo. Which is why we only use the best in cutting-edge treatments, a range of virtually pain free aesthetic cosmetic treatments and only employ experienced aestheticians. Fed-up with unwanted hair? Battling ageing and wrinkles? Want more youthful and smooth skin? Then we can help you! Browse through our treatments and get in touch today! 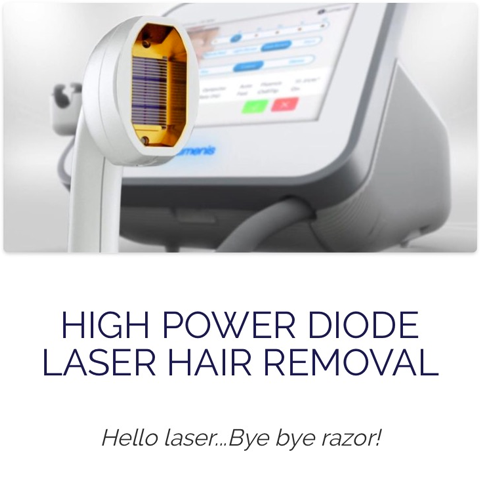 Our Laser Hair reduction treatments are Affordable and are virtually Pain-Free, hence why it is the most suitable treatment for Permanent Hair Removal for Body or Facial Hair. 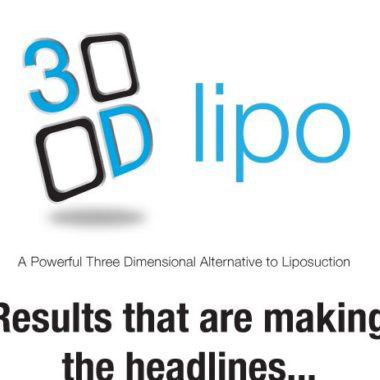 3D-Lipo is one of the most advanced treatments of its type in the fight against targeted fat reduction, skin tightening and treatment of cellulite. 3D Lipo offers Fat Freezing which can breakdown up to 40% of body fat. 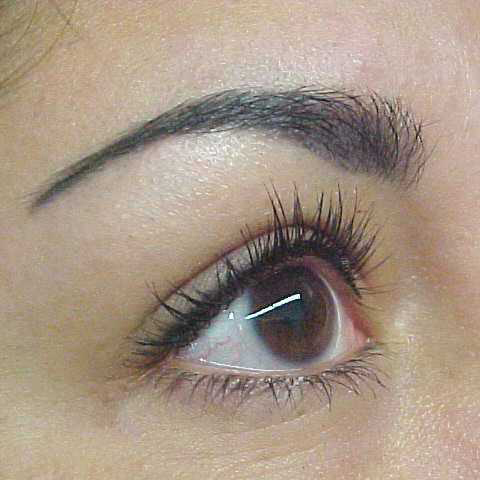 Our Microblading treatments can enhance your brows, eyes and lips with long-lasting results. This means you can save time on your daily beauty routine, hence enabling you to look your best, morning, noon and night. Our treatments are designed to restore smoother and younger looking skin, by utilising only the latest and most advanced technologies.